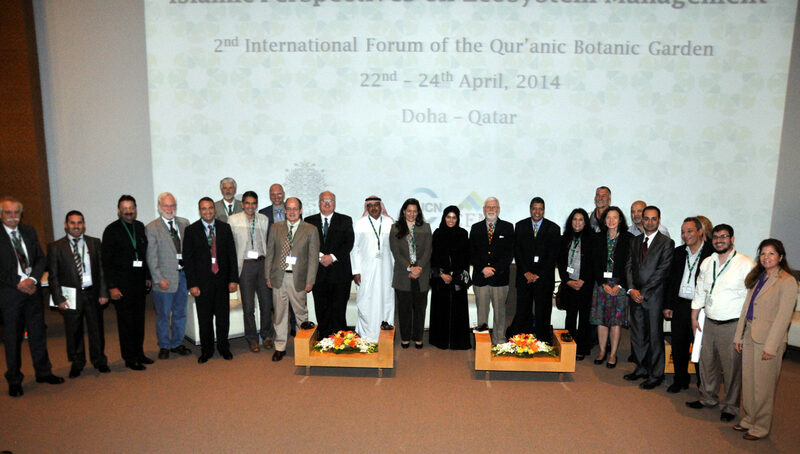 We are pleased to welcome Quranic Botanical Gardens as Med-O-Med member. 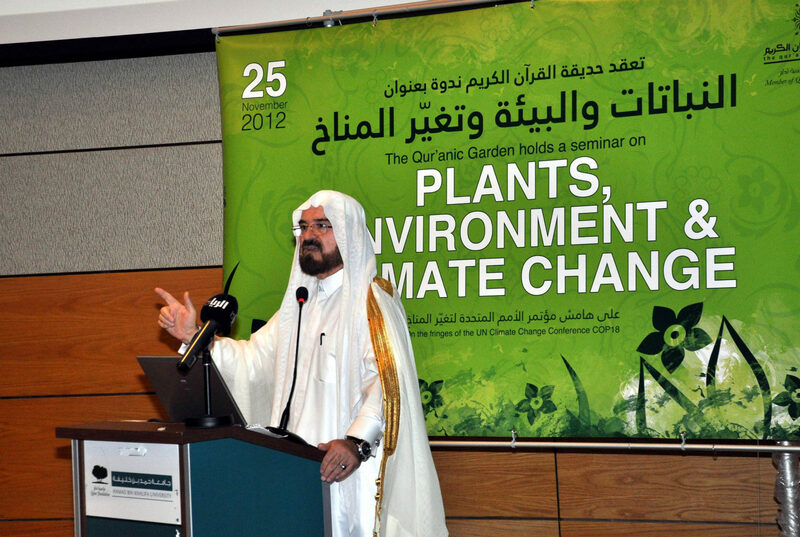 The Quranic Botanical Garden in Doha, the first of its kind in the world, inaugurated on 17 September 2008, at the Education City, thereby carving a historical milestone. 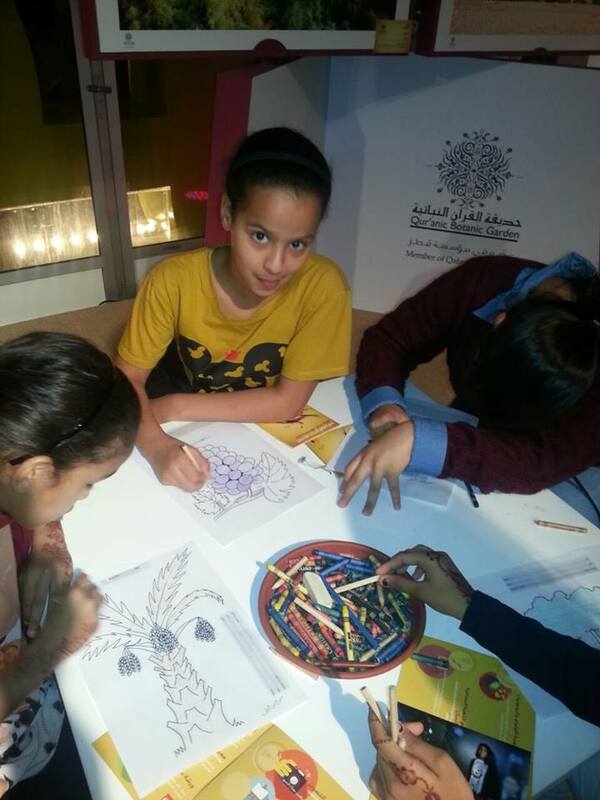 This unique project was led off by the Qatar Foundation Chairperson, H.H. Sheikha Moza bint Nasser, who inaugurated it and marked the event planting the Garden’s very first tree, the Jujube tree (Ziziphus spina-christi Willd, Sidr) also known as Sidra Tree locally. Indeed, the Jujube tree, present in the Qur’anic text, is Qatar heritage iconic symbol, which represents nourishment, strength, and courage, as well as learning and growth. This tree has been present in Qatar deserts providing shade and shelter to travellers allowing to escape from desert heat, gather and share knowledge. 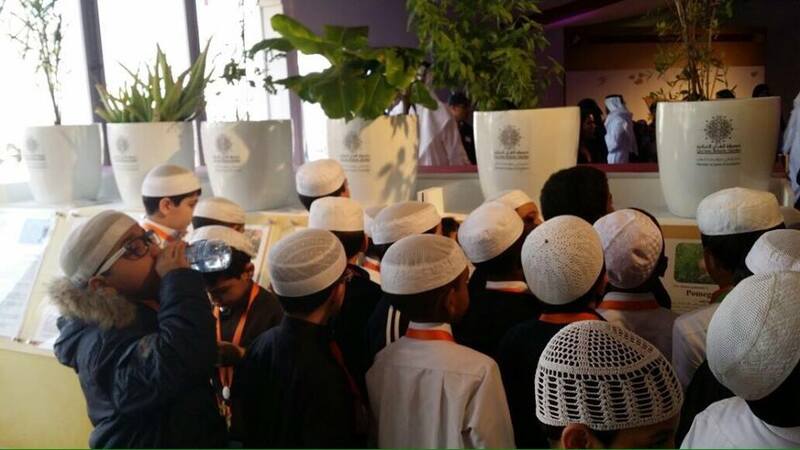 The Qur’anic Botanic Garden in Qatar is the first of its kind in the world. 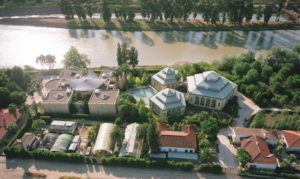 It is a new concept in botanic garden with the vision related to promoting and preserving the natural, cultural and spiritual heritage of the Islamic and Arabic nations in a global context by providing unique and opportunities for discovering and learning. In this direction, its mission is to promote a complete understanding of the plants, botanic terms and conservation principles mentioned in the Holy Qur’an & Sunnah by applying scientific innovations. “And the earth He laid [out] for the creatures. 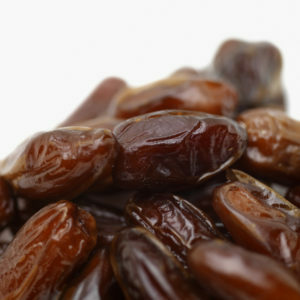 Therein is fruit and palm trees having sheaths [of dates]. 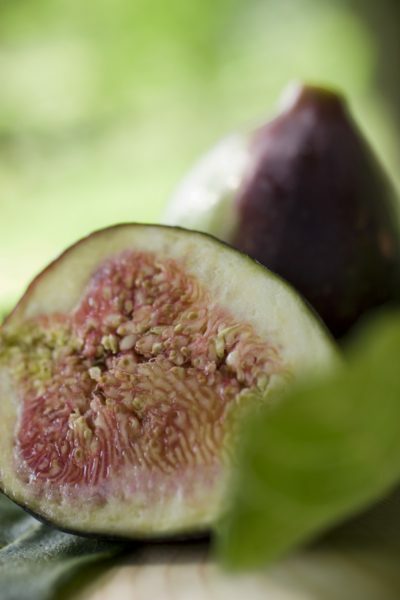 And grain having husks and scented plants. So which of the favors of your Lord would you deny? He created man from clay like [that of] pottery. And He created the jinn from a smokeless flame of fire. So which of the favors of your Lord would you deny? (55 – 10:16). The Qur’anic Botanic Garden is committed to educational program that produce basic and applied information about plant species in the scope of its area of plants and related topics based on horticulture, conservation and cultural heritage. The education program will transfer the core outputs from multiple applied activities in the garden for instance horticulture and conservation to the area of interests from all the schools in Qatar throughout various learning levels. 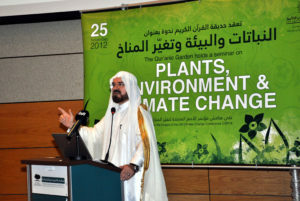 The scientific program of the Qur’anic Botanic Garden is encompassing Horticulture, Conservation, Biotechnology, Medicinal and Socio-economic value of plants, through studying all dimensions and challenges of plants mentioned in the Holy Qur’an and Hadith, not only that, but also to cover the endogenous plants of the Flora of Qatar. 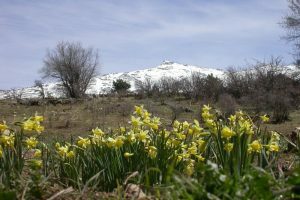 Furthermore, The Qur’anic Botanic Garden is open its doors for those researchers whom conduct their studies on its plant species biology and provides them with tools and data to well-perform their research. 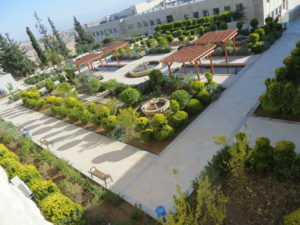 The Qur’anic Botanic Garden aims to maintain and preserve the plants and the environment against dangers or threats. Based on the diversity of plants of the Qur’anic Botanic Garden, the Garden is conserving special kinds of plants that collected from different regions of the world to be restored at one place for preservation and research purposes. The Garden is following the Islamic principles of Conservation in order to highlight these Ethics and explain them for all people. Garden is contributing the global environmental events through emphasizes participation in and/or conduction of multiple activities, campaigns, events, fairs and Exhibitions for the general public in order encouraging people to preserve our natural resources. 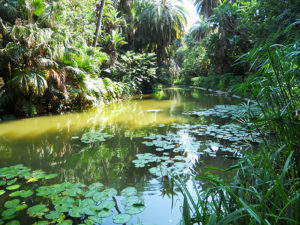 The revival of cultural tradition is a holistic aim in the Qur’anic Botanic Garden; it mainly focuses on the traditional uses of the plants, their roles in the human life, and the sustainable ways to utilize those plants for long term. The Garden is working on collecting those traditional entities from the entire world in order to be exhibited in its Information Center/ Botanic Museum. A garden with like no other in design, contents and objectives will be inspirable and generous place, where it is the Qur’anic Botanic Garden, and from its community involves commitment, the Qur’anic Botanic Garden aims to be the first destination for the whole family, especially children, who can enjoy and learn around its activities. The garden blends in harmony and a clear distinction between plants, water and Islamic garden’s architecture which giving the Qur’anic Botanic Garden the fragrance of the old Islamic civilization. Also the greenery, shade and water are playing an essential role at the Qur’anic Botanic Garden in spreading joy and happiness to visitors, where they can relax between the folds of the beautiful landscape of the garden. This entry was posted in Botanic Gardens, News and tagged Doha, Qur'anic botanical garden.